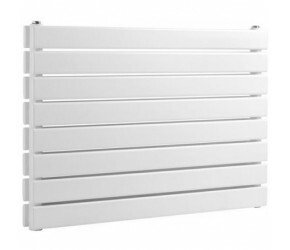 Reina Rione radiators are a great alternative to the conventional panel radiator for the home. 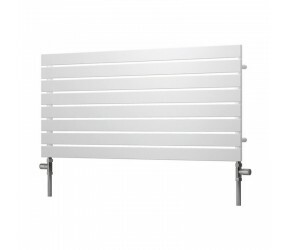 The large flat panel design is aimed to provide a modern twist while giving out sufficient heat output. 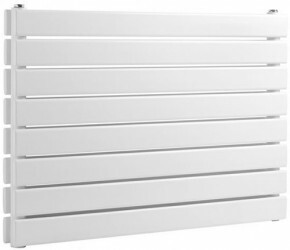 The Reina Rione range is only available in white and has both single and double panel options. 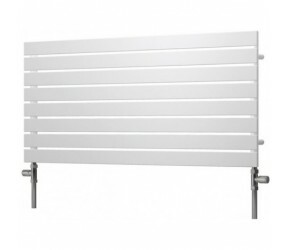 These radiators are available in six widths (400, 600, 800, 1000, 1200 and 1400mm) which makes them great for replacing radiators throughout the house. 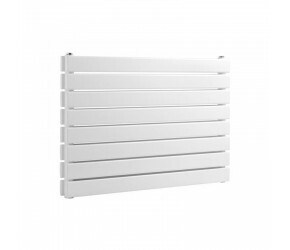 The Reina Rione range is suitable for central heating, electric only and dual fuel use (except for 544 x 1200 and 544 x 1400 double panel models which are central heating only use).